Developed and fine-tuned by our hard working developers, the MyProperty Property Ranking algorithm, aims to ensure high-quality listings are ranked higher. The algorithm uses over 20 factors to determine where the property appears in the search results and to ensure that no agent or agency can manipulate the algorithm, we have locked the exact dynamics away where only our developers can find it and continually improve on it. 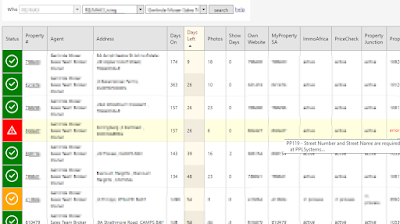 All portals are now selectable in the OMS Property Online Marketing section, allowing you to select where properties are exported to for each portal. 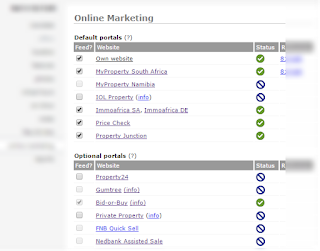 Previously MyProperty, ImmoAfrica, PriceCheck, PropertyJunction and BidOrBuy was not selectable and exported by default. You can now select/deselect any of the portals. Note that depending on your office settings, you may not be able to deselect certain portals if your office administrator has disabled this. 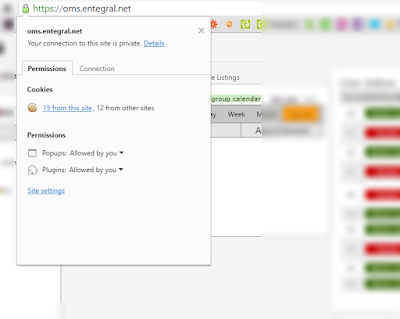 The ability to default certain portals to selected and enable selection for users can be set by the office for that whole office. Register your .co.za, .capetown, .durban & .joburg domain at a discounted rate. 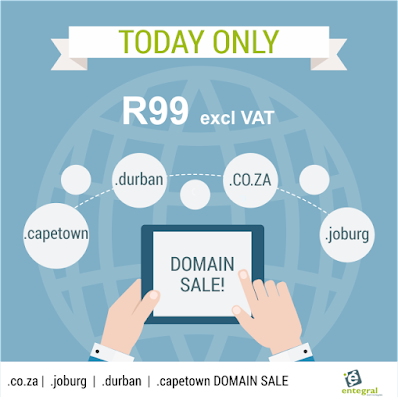 Entegral clients can take liberty of this one day only domain sale special by registering any available .co.za, .capetown, .joburg or .durban domain at a discounted rate of only R99 excl VAT. Secure your .co.za domain or any suburbname.capetown / youragencyname.joburg before your competitors do! 2) Your domain is hosted on our state of the art cloud-based worldwide anycast DNS network. It ensures the fastest access times to your website from anywhere in the world with multiple DNS failover points. It also automatically scales with large traffic volumes. If your domain is unreachable, your website is unreachable. The cost for this premium service is included in your yearly domain fees. Having your own Entegral powered real estate website is more than just about ensuring that your latest listings are uploaded - it also offers you the opportunity to share your real estate knowledge and information about the areas you operate in. 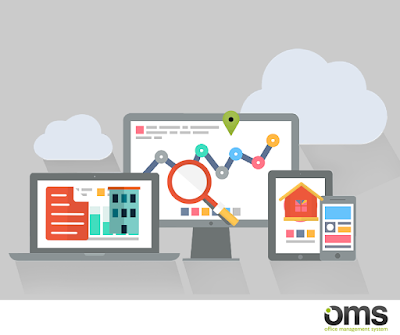 Not only will the original content on your website help with your SEO, it will also add to the overall user experience for visitors. As real estate agents having an edge in a competitive industry makes a huge difference and while excellent networking, branding and an online presence do factor into this, knowledge remains the one true advantage for any real estate agent. For potential property buyers, knowing that they are investing money in a property that will increase their portfolios is essential - and the only way an agent can be assured of whether or not a certain property is a right choice for a particular buyer is by using in-depth property intelligence reports. Regularly a Property Report will offer comprehensive information about the sale activity of a property and the surrounding area. This type of report will allow the agent to see the history of the particular property regarding the sales activity, details from the Deeds office, owner details, municipal valuation details as well aerial/ satellite images and recent comparable sales. 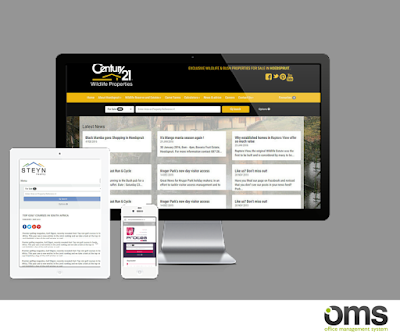 We've made a couple of tweaks to the photos section on property details in the OMS. There are larger photo thumbnails and the description of the photo now appears below the photo instead of hovering your mouse over the photo. We've also updated Flex real estate websites, it will now reflect the photo description on the bottom left over the photo. Various SEO (Search Engine Optimisation) tweaks were also implemented that should benefit you if you can provide good photo descriptions. You can edit existing property photo descriptions by clicking on the edit icon below the photo, allow +- 15min to reflect on your Flex real estate website. The OMS online property management system allows you to add an unlimited number of high resolution photos for every listing. 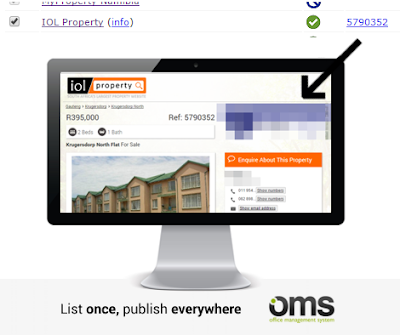 If your OMS properties export to IOL Property, you will now notice the IOL Property reference number on the online marketing section of properties. 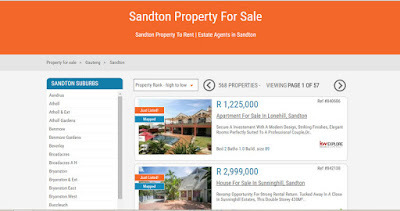 Click on the link will open up a direct link of the property on IOL Property. IOL Property forms part of the Entegral property syndication network. It is a free portal except for the large metro areas where charges are applicable. 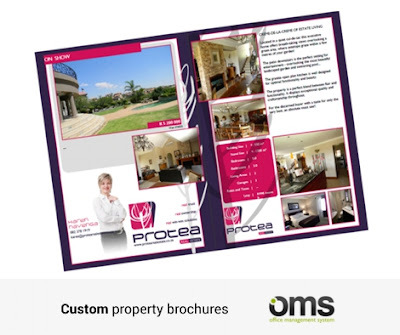 Enquiry with IOL Property for the exact costs. Bump-it! 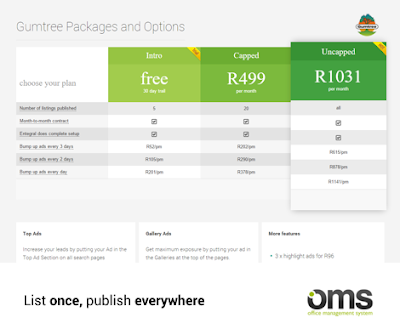 There are various additional features available on our brand new Gumtree interface - including bump-ups. It allows you to AUTOMATICALLY bump all your property listings to the top of search results every 24 hours, 2nd or 3rd day for an additional fee. This gives you more exposure. We simply add a bump-up package to your account and the rest is automated.